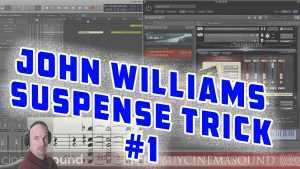 This video shows you a trick which 92% of film composers NEVER USE. 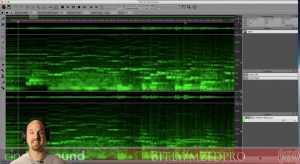 In this video, award winning composer and presenter for Cinema Sound shows us another video in the “Film Scoring How To:” series, Orchestra Template Reverb. 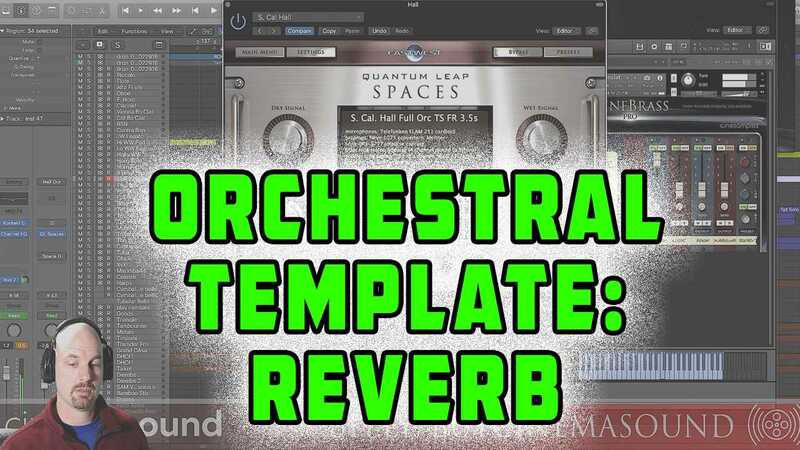 Here, he shows us the secret art of making samples and sampled orchestras sound great by using the right reverbs and putting individual samples into the right place in the orchestral stage.